Narin Sehgal, born and raised in India, grew up in a household where food was centered around everything they did. As he watched his mother prepare food with such excitement, this also became a passion of his. Mr. Sehgal recalls from such an early age “Mom would cook, while I stirred and blended the spices-and that is how my lifelong love and dedication began for everything culinary.” Narin, also goes on to say “my mother had talent and vision as it pertained to the art of food, which in turn has lit a flame in my heart to want to go on and do the same.” Mr. Sehgal’s vision for wanting to create a truly succulent experience while dinning with them has lead him to look for healthier food options to incorporate into his Restaurant. With this in mind, Narin looks for recipes that are not only more health conscious but ingredients that also wouldn’t take away from the true real India cuisine experience. This vision has lead him steadfast into always using only the best and freshest of foods and spices. With Indian restaurants gaining more recognition, this is highly noticeable at Bombay Brassiere. As here, you will come to see just how busy their lunch hour is with their wide array of spreads they display seven days a week during their lunch buffet hour. Don’t forget about their full bar-where they specialize in an assortment of drink specials. Texan’s are surely delighted with the unquestionable taste and flavor of Narin’s Bombay Brassiere and this makes us proud to be of service- says Narin. When speaking with the Chef’s here, they tell us how concerned they are with using healthy cooking options, and for that reason alone you can rest assured that your health and lifestyle is equally important to Mr. Sehgal and has therefore trained his Chef’s to use only the finest ingredients for all to enjoy. Cooked to perfection, Lamb Seekh Kabobs, Chicken Sashlik, and Lamb Chops, are just a few of the menu items that are a must try, but don’t forget the dessert: sizzling hot brownie with vanilla ice-cream melting over it, is just the “icing” to finish off a meal at the lovely Bombay Brasserie. 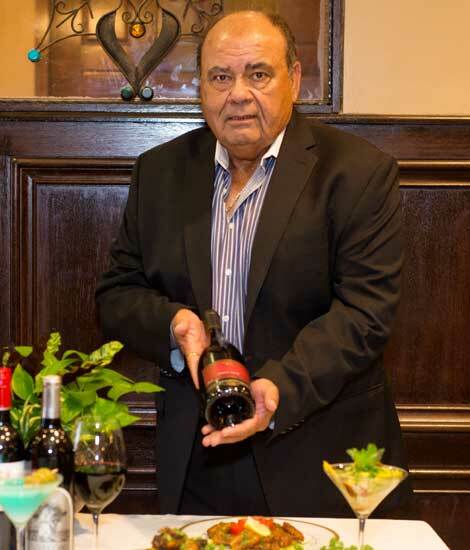 An upscale restaurant with affordable pricing, your dining experience here with Narin and his staff will be nothing short of fabulous. Even celebrities like Aamir Khan, Bobby Deol, Rahul Bose and Reveena Tandon enjoy stopping in. With large portion sizes, this restaurant can host all your formal and informal requests: With advance notice you can gain access to their Wine Room which accommodates up 12 people at a time, couple that with an all exclusive private dining room that holds 40 guests, as well as a beautiful Banquet Hall. In addition to that, we are as attentive as possible to corporate parties, family style eating, and even just for a quick bite to eat. Here at Bombay Brasserie we look forward to making your dining experience the best it can be. From our kitchen to yours: Happy Eating!! Narin Sehgal is the owner of the Houston-area upscale Indian restaurant Bombay Brasserie, with locations in Rice Village and the Galleria. A native of Punjab, India, Sehgal immigrated to Canada in 1972, where he worked for International Chemical Industries for ten years, before changing careers and entering the hotel business. 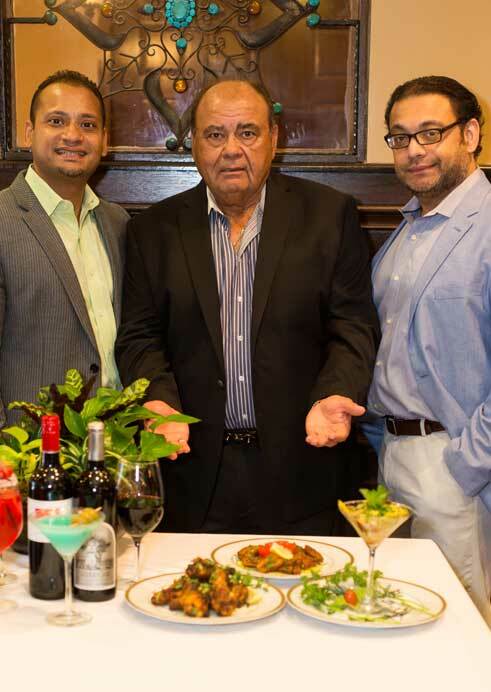 In 1997, Sehgal decided to follow his life-long dream, and opened his first restaurant, Bombay Brasserie, at the corner of Richmond and Sage. After that location burned down in the fall of 2006, he opened another restaurant in the Rice Village area at 2414 University Boulevard. Narin began cooking in his mother’s kitchen in India, and through years of perfecting blending the curries and spices of his homeland, has created one of the hottest spots in Houston for traditional Indian cuisine-- with a modern spin. Today, Narin’s Bombay Brasserie has been named “Best Buffet” by the Houston Business Journal, rated “Excellent” and “Top Indian Restaurant” by Zagat, and recognized as the “Best Buffet” and “Best Indian Restaurant” by the Houston Press. Chef Gary Grewal is currently the Executive Chef at the award-winning Narin’s Bombay Brasserie in the Houston Galleria-area. Starting on his culinary path in 1985, Chef Grewal worked as a line cook at Royal Gaylord. He perfected his craft and moved to Bombay Palace and landed the role as Sous Chef at Bombay Brasserie in Rice Village in 2002. 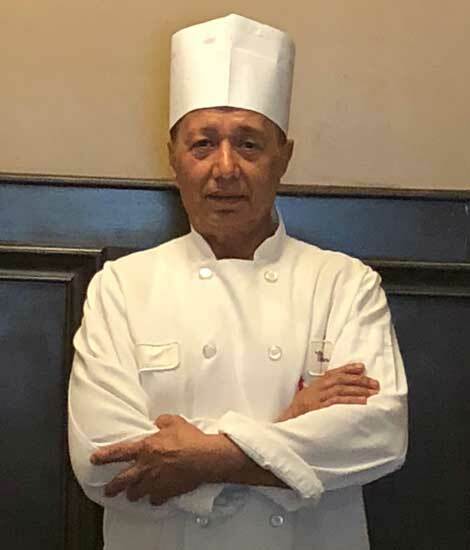 With over 25 years of experience working at top Indian restaurants in Houston, and being exposed to the delicate spices of his native Punjab, India, Chef Grewal has acquired all of the skills and knowledge to earn the title of Executive Chef at Bombay Brasserie. Chef Grewal specializes in authentic Indian fare including Manchurian and tandoori dishes. His passion for cooking fine Indian cuisine comes out in the flavorful dishes he creates, with his most popular dish being Chicken Tikka Masala. The Bombay Brasserie is the best Indian Restaurant in Houston. Serving the finest traditional Indian food in the city.